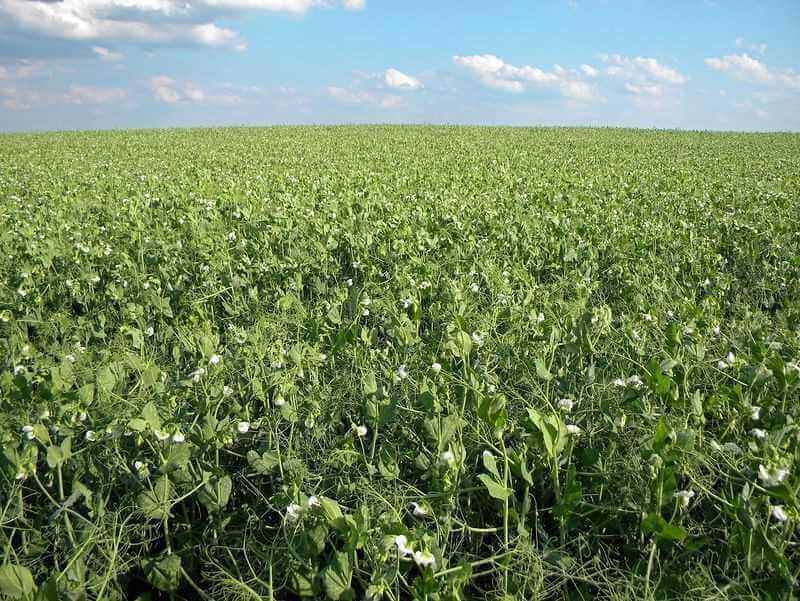 In the last season of this year, Ukraine collected a record harvest of peas and increased exports by more than 3 times. Agrarians beat their own records due to the increase in crop fields and excellent yield. As of June, the export amounted to 44.2 thousand tons. For comparison, last year 14.4 thousand tons were sold in the same period.In total for a season 2016/2017 it is sold 486,5 thousand tons of a product. For comparison, for 2015/2016 exports barely reached 243 thousand tons.The main buyers are Pakistan and India, which increase the volume of purchases. India this season bought 167.3 thousand tons, which is 59% more than last year. Pakistan bought peas 2 times more than last year - 75.7 thousand tons. Last season, only 36.8 thousand tons were exported.A high-quality Ukrainian product is growing in demand all over the world. Turkey purchased 61.2 thousand tons, and last year only 2 thousand tons. Even Bangladesh increased the purchase 3 times and received 27.6 thousand tons.Today, African countries that have not cooperated with us have expressed a desire to purchase products, for example: Mozambique, Sudan, Algeria, Sierra Leone.Last season, peas were purchased by 74 countries. This year the figure has grown to 100 countries.